Celebrate the last long weekend of the summer but keep your waistline in mind with top BBQ options. Try one of these tasty and healthy recipes before grilling season is over. 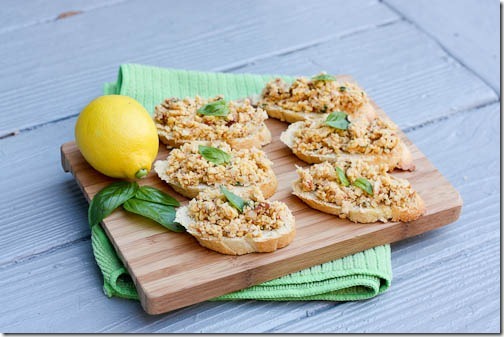 This Chickpea Artichoke Crostini from Side of Sneakers would make an excellent appetizer. The chickpeas are full of protein and fiber to help tide your guests over until dinner, while the artichokes, basil, and sun-dried tomato bring great Mediterranean flavors. 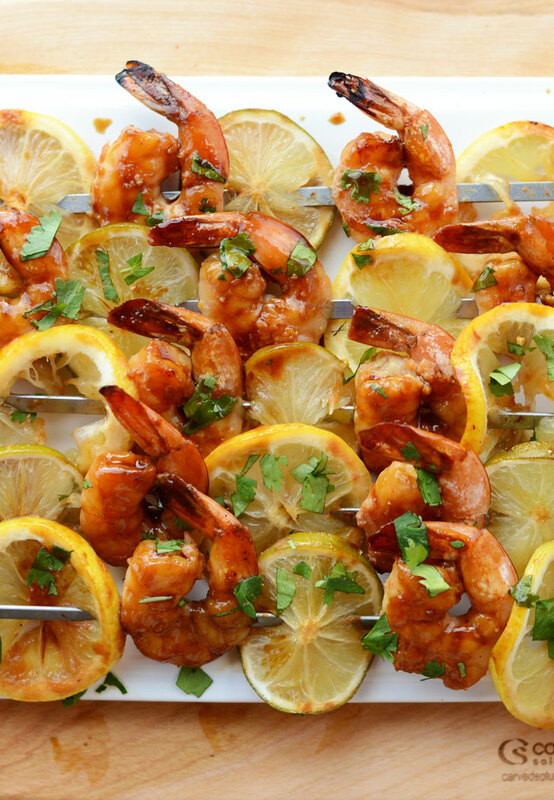 Shrimp serves as a source of vitamin B12 and Omega 3 Fatty Acids, both of which are ideal for brain and heart health. Despite their small size, shrimp are also a perfectly healthy source of protein. The Lemon Lime Asian Shrimp Kabobs from Fit Foodie Finds are full of flavor and are fit for an appetizer or as part of an entrée. These Grilled Pineapple Burgers with Spicy Avocado Cream from PaleOMG are an epic burger option, especially for those following the paleo diet. Even if you aren’t going paleo, they are still a low-carb burger solution. The grilled pineapple and avocado add sweet and creamy flavor and texture to the grass fed beef burger. 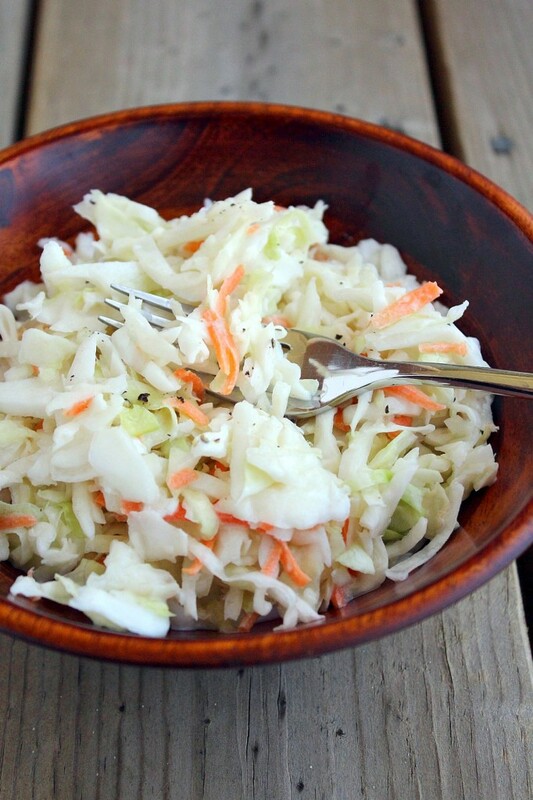 Coleslaw is a great BBQ staple; however, the mayonnaise-based dressing can be high in fat and calories. Cue this Reduced Fat Creamy Coleslaw from Rachel Cooks, which combines Greek yogurt, light mayonnaise, and seasonings for a lower in fat but just as tasty dressing. 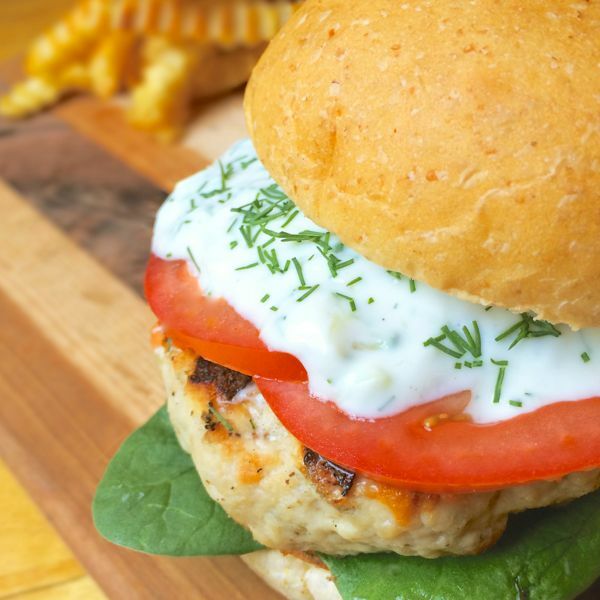 These Greek Turkey Burgers with Creamy Tzatziki Sauce from The Lemon Bowl are another tasty and healthy burger option. Because turkey is a lean protein, it makes a great low-fat burger. By topping the burger with tzatziki sauce, you’re adding low calorie flavor to your burger. What’s a BBQ without lemonade? 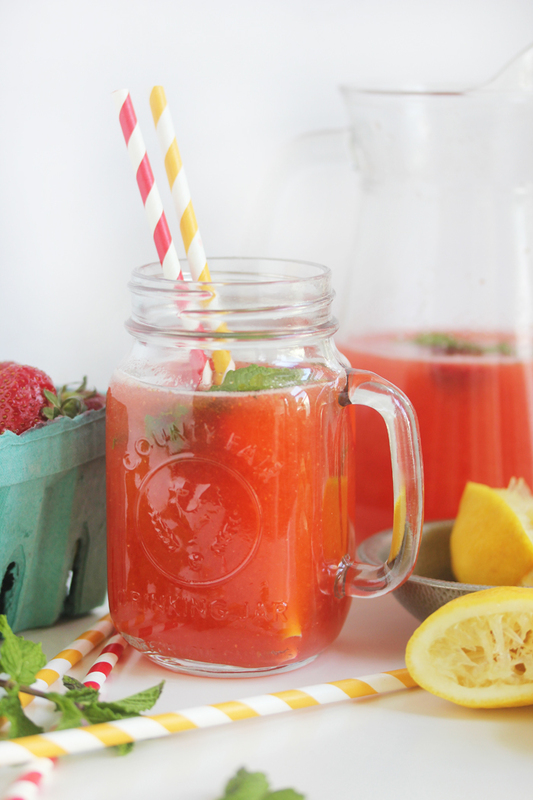 This Strawberry Lemonade with Mint from Lexi’s Clean Kitchen is made with organic strawberries. fresh mint, and lemons, and is sweetened with honey. Lexi says adding vodka to the lemonade makes a great cocktail if you’re ready for a splurge. This entry was posted in Nutrition Tips and tagged bbq recipes, healthy bbq, healthy eating, healthy grilling, healthy recipes, nutrition tips on August 27, 2014 by TeamBooya.